Hilbery Chaplin remains a family firm of Chartered Surveyors steered by Sir Malcolm Chaplin CBE MA FRICS. 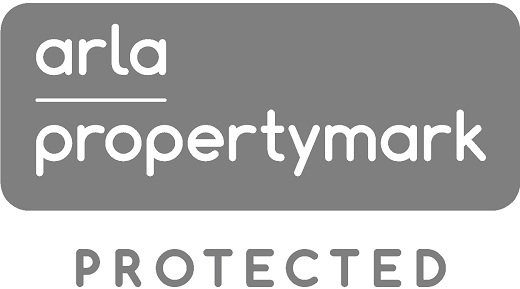 Our philosophy is to take a pro-active and flexible approach and continually improve our level of service, providing professional advice which reflects an understanding of the property needs of individual clients. Our approach is pragmatic and balanced without unnecessary complication, ensuring that we adhere to client’s requirements. 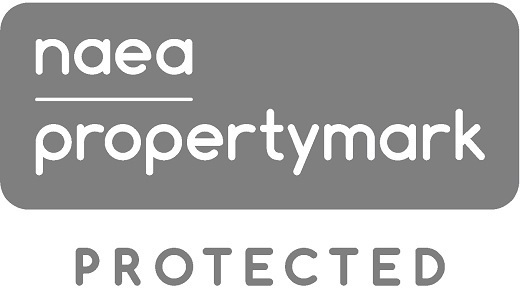 From our office in Romford, Essex, we provide a comprehensive property service to the business community throughout Essex, East London, Thames Gateway, the Homes Counties and beyond. Our regional expertise is founded on a highly experienced commercial team which offers advice covering professional services, agency, investment and development and building consultancy. We work closely with the estate agency arm of the company which has six offices located in West Essex. It offers services to sell, let, value and survey every type of residential property from studio apartments to country and period homes. We continually keep pace with the property market and technology to ensure a smooth and efficient service, but it’s the people at Hilbery Chaplin who really make the difference. All our staff are committed to providing a quality service and are required to meet the highest professional standards. As a firm of Chartered Surveyors, we are regulated by The Royal Institution of Chartered Surveyors. Each member of our team has a high level of proven expertise. It is their ability to understand and complex property issues and communicate these in a friendly and jargon free way, which ensures we continue to lead the way ahead.